These are the current members of the Front Page Foundation Board of Directors. Cincinnati Post and a reporter and photographer for the Cincinnati Enquirer. Kentucky. She enjoys quilting, cooking, herb gardening, and yoga. Fatima Hyder is a technical editor for an environmental services consulting company. 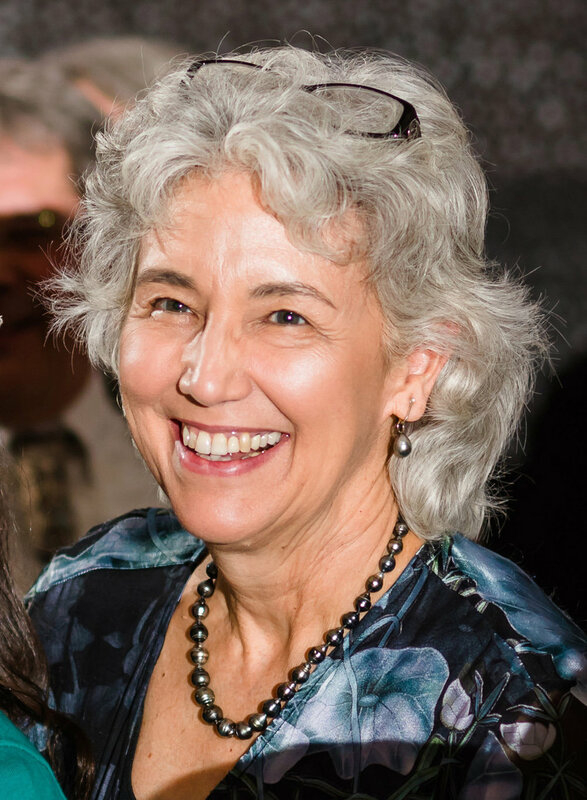 She has 20 years of experience in communications, including copy editing at newspapers, writing and editing member communications pieces for a nonprofit organization, teaching college-level classes, and technical editing. She has a master’s degree in journalism from the University of Missouri and a master’s degree in human resources management from the University of Tennessee. She is also a volunteer for the American Cancer Society’s 2015 Knoxville Metro Relay for Life. Don Lindsey retired in 2016 from AAA in Tennessee after more than 39 years conducting traffic safety, public affairs and public relations efforts. During those years, Don worked extensively with local news media and occasionally with state and national media. For his work at AAA, he has earned the Lifetime Achievement Award from the Volunteer Chapter of the Public Relations Society of America and the Director’s Award from the Tennessee Highway Safety Office. Don’s first career was a ten-year run in radio broadcasting as DJ and news reporter at WSEV AM-FM in Sevierville and WBIR AM-FM in Knoxville. He has served on numerous local, state, and national traffic safety committees, including the Tennessee Strategic Highway Safety Plan Steering Committee and the Tennessee Commissioner of Health’s Council on Injury Prevention. Don lives in Knoxville and continues to be active in traffic safety and other community service efforts. 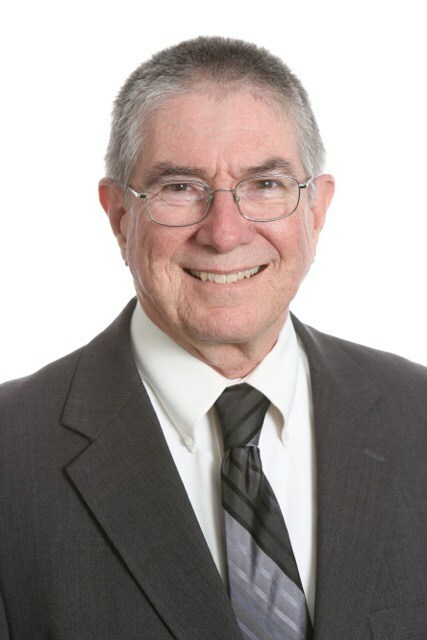 David Haley Lauver has more than 40 years of experience as a writer and communications manager in journalism, business, government, and education. He is a long-time scriptwriting chair and performer in the Front Page Follies, the Foundation’s scholarship-fundraising roast of Tennessee newsmakers. Currently a freelance writer and published songwriter, David has served as executive communications manager for the Tennessee Valley Authority; public relations director for the main campus of the University of Tennessee; and press and legislative assistant to former U.S. Senator Howard Baker. While a student at UT Knoxville, he worked as a reporter for the Knoxville News Sentinel and associate editor of the UT Daily Beacon. David is a past president of the East Tennessee Chapter of the Society of Professional Journalists; the Volunteer Chapter of the Public Relations Society of America; and the Washington D.C.—Baltimore chapter of UT’s National Alumni Association. He serves as education and public relations director for the Knoxville Songwriters Association. He was selected as a Follies scholarship honoree in 2007 and a member of the East Tennessee Writers Hall of Fame in 2014. Georgiana Vines is retired associate editor of the News Sentinel, for which she still writes a weekly political column and occasional freelance stories. Her career at the News Sentinel began in 1968, and she has lived in Knoxville since then, except for 1996-97, when she was editor of the now-defunct El Paso Herald-Post in Texas.